Y'all. I'd introduce you to my friend Liz Owen, but you already read her blog and salivate over her beautiful pictures and craftiness, right? Liz has an adorable dog named Mabel, a super-talented arty husband, and one of the cutest little girl babies to ever be a girl baby. This is Jane. Hi, Jane! Liz is a great blogger. 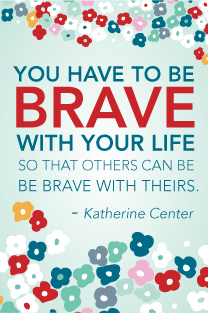 By that, I mean that she actually blogs useful and cute and informative and inviting and honest things. And she does it more often than I do once a month. Instead of being jealous and keeping Liz's talent and grace (and her love/hate of literary heroines I also happen to love/hate) a secret, I'm going to share. 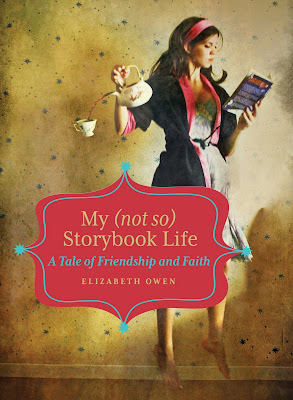 She posted an excerpt from My (Not So) Storybook Life: A Tale of Friendship and Faith on her blog, and I'm swiping it. Folks, you're going to want to read this book. It will be out and about, making people happy, next Tuesday, October 18th. I haven't read it yet, but I've been promised an early copy. I'll review it here when I've read it, and possibly, since I was planning on buying it anyway, maybe, if you tell me I'm pretty, I'll give away a copy, too. For now, enjoy. And pre-order. And thank me later. It's gonna be so cool, right? I know. I'm excited, too. Now, this sounds like a book I can relate to! I'm adding it to my list of books to order/ buy. Thanks for the heads up. Can't wait to check it out. Thanks!